Is Swelling After ACL Surgery Common? Anybody who has ever had surgery can tell you to expect some pain and swelling. Unfortunately, this is true whether you have a simple ACL surgery or a complicated knee replacement. Swelling after ACL surgery is not only common, it is almost guaranteed. 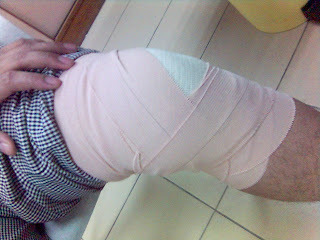 Why Does Swelling Occur After ACL Surgery? The human body is a remarkable system that uses many different mechanisms to keep you healthy. One of the more important mechanisms is the inflammatory response. Whenever your body suffers some trauma, whether it is an insect bite or a surgical incision, your body responds with inflammation. Depending on the severity of the injury, you will experience each of the symptoms to varying degrees. Although it is necessary to repair the torn tissues in the knee, ACL surgery is essentially a trauma to your body, so its natural response will be inflammation, which almost always includes swelling. Cryotherapy is commonly used after ACL or MCL surgery to speed up the recovery process and to help reduce pain and swelling. 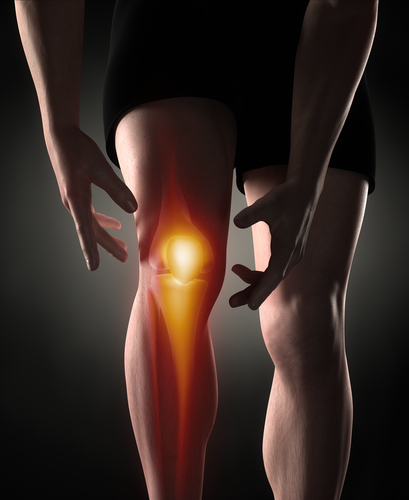 Your body's natural response after knee surgery is inflammation, which is both uncomfortable and impedes healing. Cryotherapy can help control the effects of inflammation so you can get back on your feet faster and with less pain. 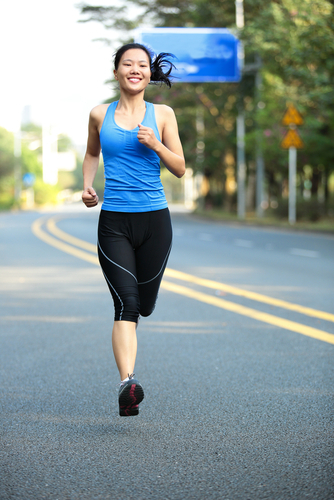 Whether you get hurt playing sports or take a tumble while walking the dog, a knee injury can be quite serious. 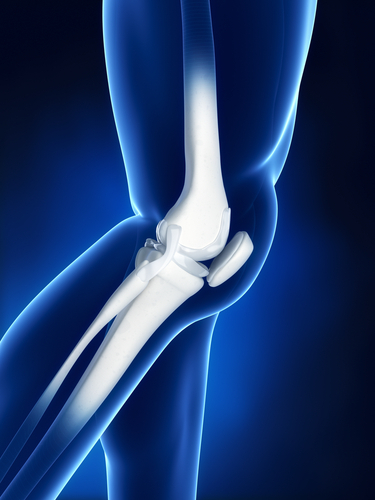 Damaging one of the ligaments in the knee joint can not only be quite painful, it can also lead to reduced mobility and long-term instability in the knee.